Francis is an experienced community facilitator with a keen interest in biomedical research ethics, capacity building and community engagement. He has over 20 years experience applying these skills in the field of international collaborative health research. Francis holds a MSc in Public Health and a Post Graduate Diploma in Public Health both from London School of Hygiene and Tropical Medicine; did Community Based Project Planning and Management (CBPPM) studies at the Kenya Institute of Social Work and Community Development, received training in health research ethics (SARETI, South Africa; PRIM&R, USA; UNESCO, France), and in communication skills and Training of Trainers. He started his career as a field officer. In his current position, he coordinates training on communication skills and research ethics for nearly 300 research frontline staff at KWTRP. He is a member of the International Teachers of ethics Forum (ITF) and of the KWTRP Research Ethics Committee. Francis’ current work involves understanding the impact of different pedagogies in strengthening the capacity of research frontline staff to address the moral and ethical dilemmas they face in their day to day activities. He plans to register for his PhD to understand more about this area. 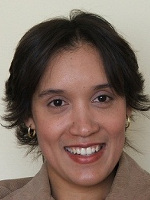 Jacintha has experience in strengthening capacity for equitable contracting in international health research collaborations, particularly with low‐and middle‐ income country partner institutions. She has contributed to the development of research contracting tools and providing consultative or training workshops and consultancy advice on the equitable research contracting practices. Presenting the importance of strengthening capacity for equitable research contracting at a number of meetings, conferences and forums. Jacintha is dedicated to supporting the COHRED’s vision of helping research partners achieve health, equity and development by optimizing research and innovation in low‐and middle‐income countries. Her other areas of interest fall in line with her LLM Research Dissertation on the legal and policy issues relating to adolescent access to HIV prevention interventions. Here her more recent contributions to this work have been to conduct legal research into the legal and policy framework for adolescent HIV prevention in South Africa on a research grant ‘Choices for Adolescent Methods of Prevention in South Africa’ (CHAMPS). The ethical‐legal component is sub‐contracted to the HIV AIDS Vaccines Ethics Group (HAVEG, UKZN) funded through the Desmond Tutu HIV Foundation by the NIH/NIAD. 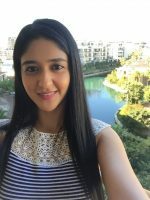 Nivedhna joined COHRED in July 2016 working with Ms Jacintha Toohey in establishing and development of COHRED in Africa and will provide support to COHRED in general. She has been the Project manager at the Research Ethics and Capacity Building programme which is part of the Medical Education Partnership Initiative (MEPI). This was based at the University of Kwa-Zulu Natal, South Africa since 2011 where she also lectures part-time for the Discipline of Psychology, UKZN. Nivedhna consults on research project related activities for the HIV/AIDS Vaccines Ethics Group (HAVEG). She has recently been involved in the project Choices for Adolescent Methods of Prevention in South Africa (CHAMPS) where she assists with the coordination and management of externally funded grants. Her interests lie in research ethics training and capacity building initiatives, event planning and academic development. 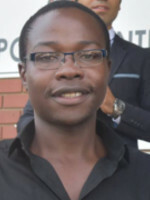 Amin Matola is Zimbabwean borne, based in Pietermaritzburg, University of KwaZulu Natal, South Africa where he studies and lectures part-time. Amin joined the COHRED Africa team in March 2016. 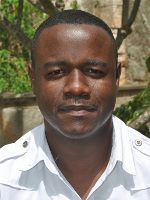 As legal researcher on the COHRED, Africa team, he is responsible for assisting with the development and presentation of the Fair Research Contracting (FRC) work. He has recently graduated from University of KwaZulu Natal (UKZN) with a Masters in Law and continues his studies with UKZN. His interests include legal complexities in global/cross-border contracting. 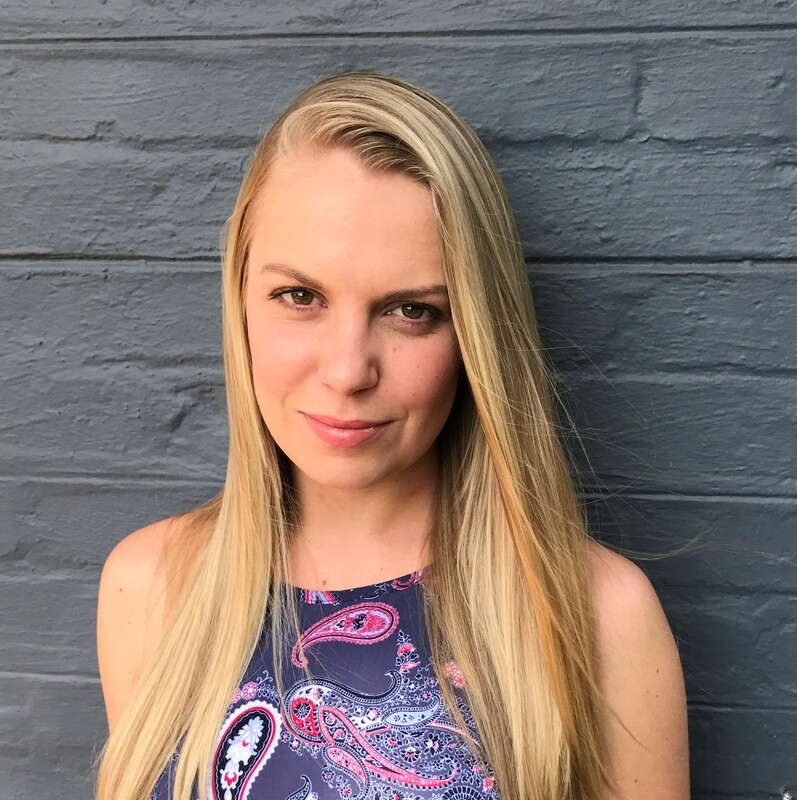 Kirsty joined COHRED in January 2017 as a Masters Intern after completing her M1 year of the Masters in Psychology (Research) programme at UKZN. She will be working part-time with COHRED on the Research Fairness Initiative as a part of her 1 year internship in order to register as a research psychologist with the Health Professions Council of South Africa. In addition to her work with COHRED, she will be working as an intern at UKZN, being involved in various research projects and in some teaching, as well as completing her mini-dissertation in order to attain her Master’s degree. Kirsty completed her BA in Psychology at the University of South Africa, and then completed her BA Hons in Psychology at the University of KwaZulu-Natal. Her interests lie in research ethics and fair research practice, and in social psychology. Dr Hassen Ghannem is currently Professor of Community Medicine at the Faculty of Medicine of Sousse and Head of the Department of Epidemiology at the University Hospital Farhat Hached. Graduated from the Faculty of Medicine of Sousse, he holds a Master degree of Community Health from the Faculty of Medicine, University of Montreal, Canada. His research interests include the study of epidemiologic transition and prevention of chronic diseases and the evaluation of health research and capacity building in developing countries. Dr Hassen Ghannem is leading the “Chronic Disease Prevention Research Centre of Sousse, Tunisia” for the UnitedHealth Group & NHLBI (National Heart, Lung and Blood Institute/NIH) chronic disease initiative. He was senior consultant to the Council on Health Research for Development (COHRED) and to the WHO/EMRO where he was member of the Advisory Committee on Health Research (ACHR). 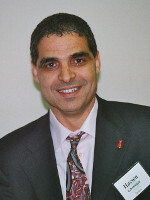 He was Chairman in 2008 and 2016 of the scientific review committee for selection of research consortium in sub-Saharan Africa for The European and Developing Countries Clinical Trials Partnership EDCTP and Organizer of a Bellagio Meeting in 2013 on “Boosting Research for Health in the New Arab World”.